‎The Department of State Services (DSS) and the Nigeria police have asked the Independent National Electoral Commission (INEC) to postpone Saturday’s governorship election in Edo state. At a news conference in Abuja on Wednesday, Don Awunah, police spokesman, and Garba Abdullahi, an agent of the DSS‎, cited security concerns as the reason for the request. “The Nigeria police and the DSS wish to inform the general public that credible intelligence availed to the agencies indicate plans by insurgent/extremist elements to attack vulnerable communities and soft targets with high population during the forthcoming Sallah celebrations between 12 and 13 September, 2016. Edo state is among the states being earmarked for these planned attacks by the extremists elements,” ‎Awunah, who read a statement on behalf of the agencies, said. 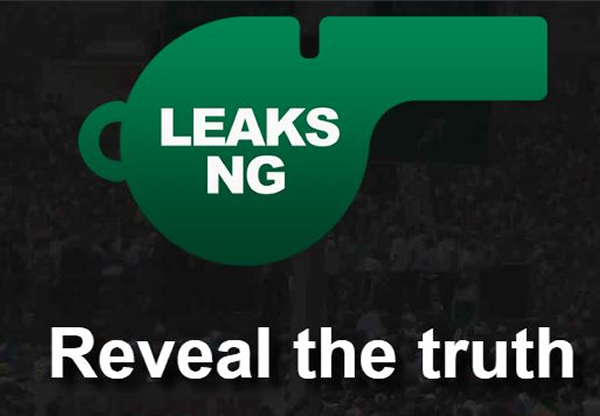 The call of the security agencies is reminiscent of that of Sambo Dasuki, former national security adviser (NSA), who asked INEC to shift the 2015 general election scheduled for February 14 ‎by six weeks. INEC, under Attahiru Jega, agreed, shifting the general election to March.